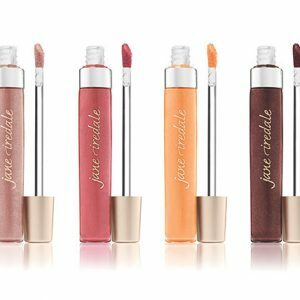 jane iredale Just Kissed Lip and Cheek Stain provides a custom colour to your lips and cheeks that lasts a long time. 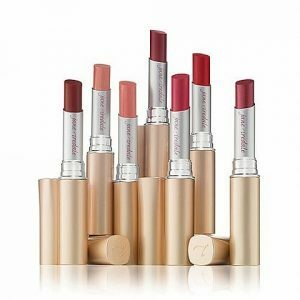 Just Kissed Lip and Cheek Stain is great for adding colour to lips and cheeks. 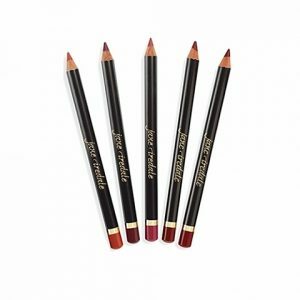 Multipurpose lip and cheek stain uses all natural ingredients to enhance your natural colouring. Triisosteryl citrate is an amino acid, which balances the grapefruit, orange, and lemon peel extracts facilitating the development of pigment based on the acid levels of ones skin. 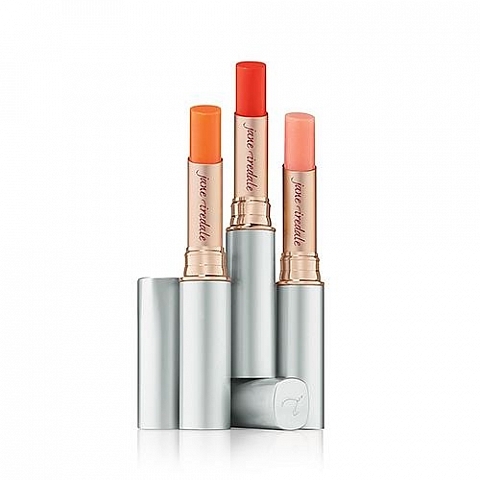 Olive butter, avocado butter, and wild rose wax soothe and soften lips. 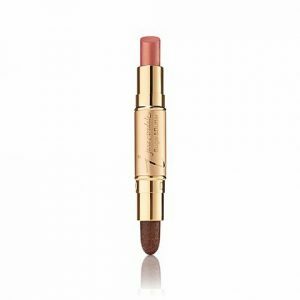 Beeswax and rose flower wax soothes and softens lips.